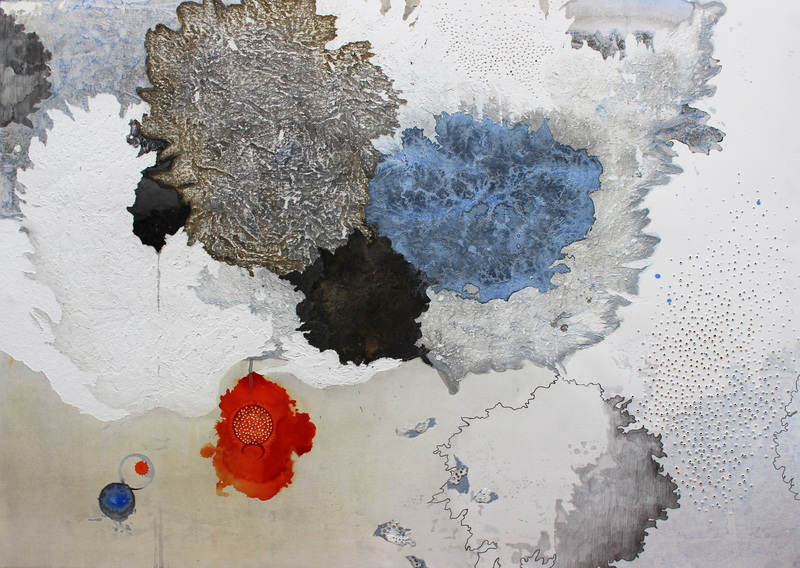 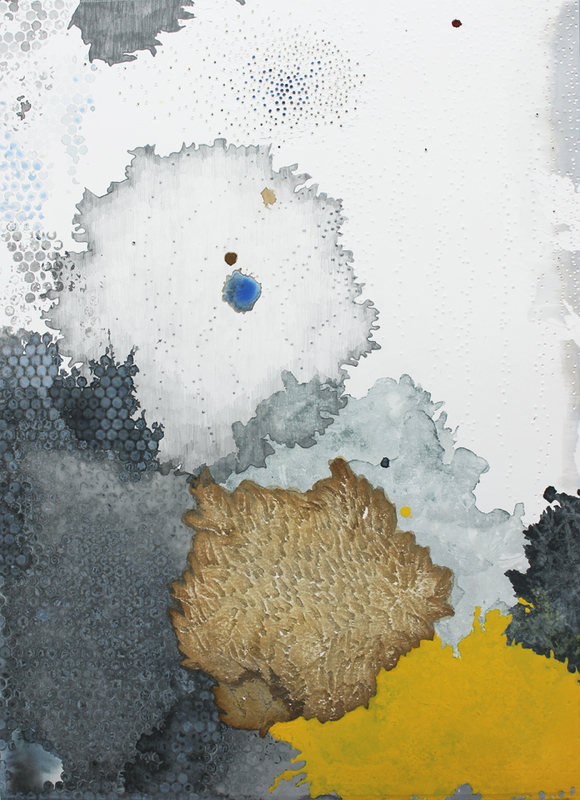 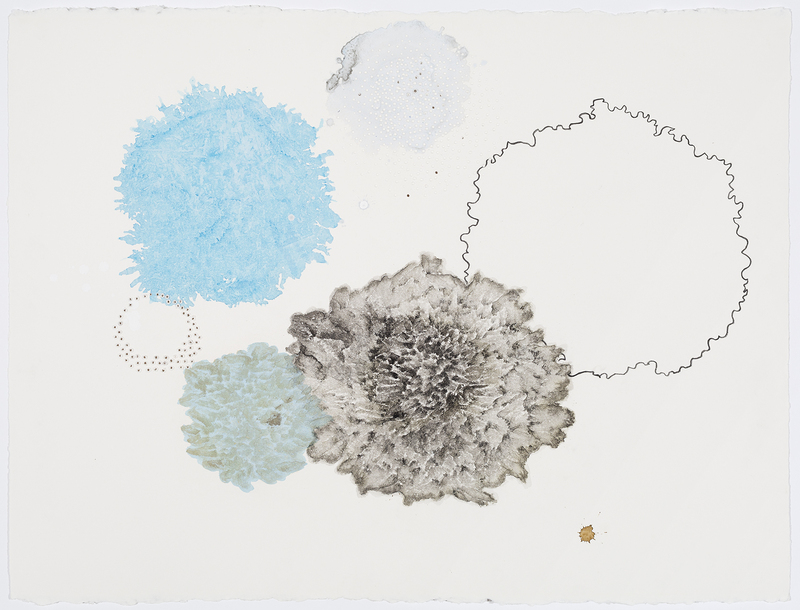 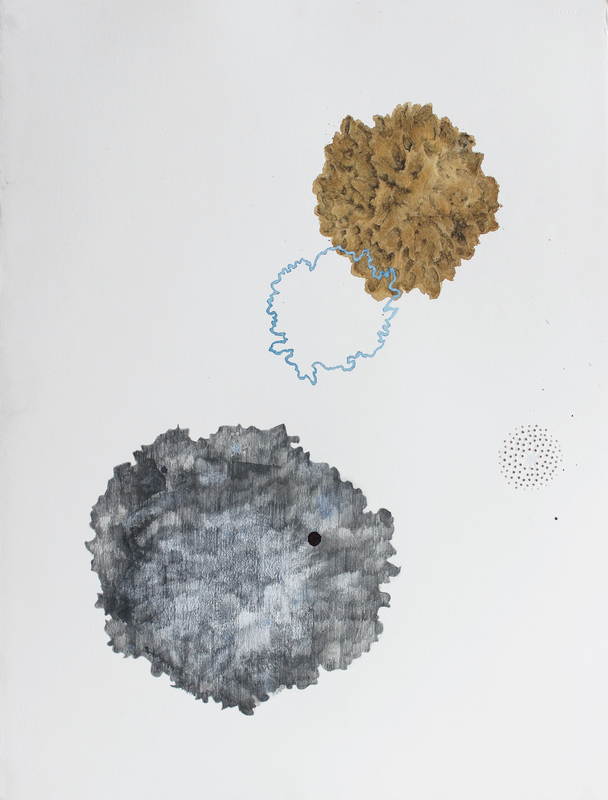 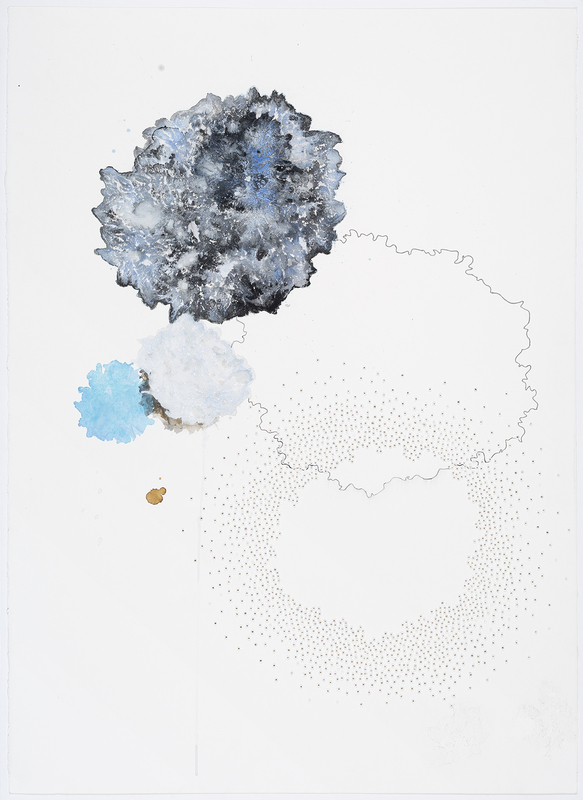 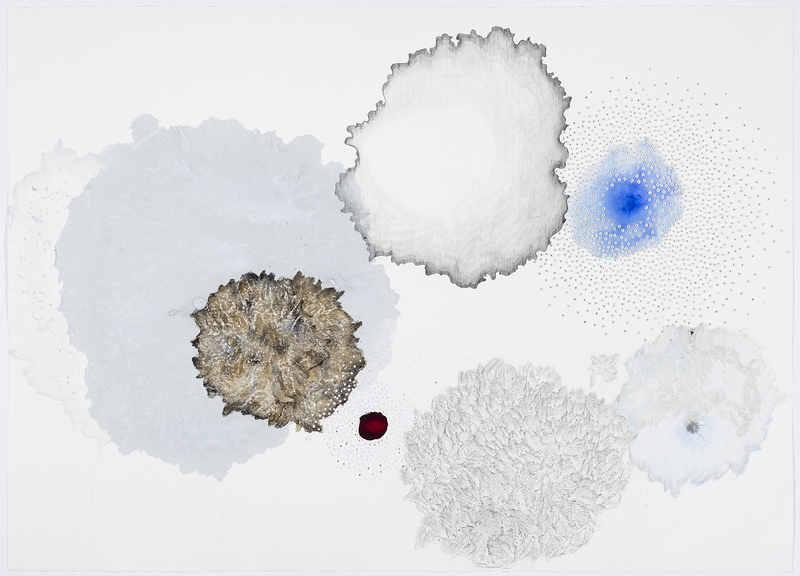 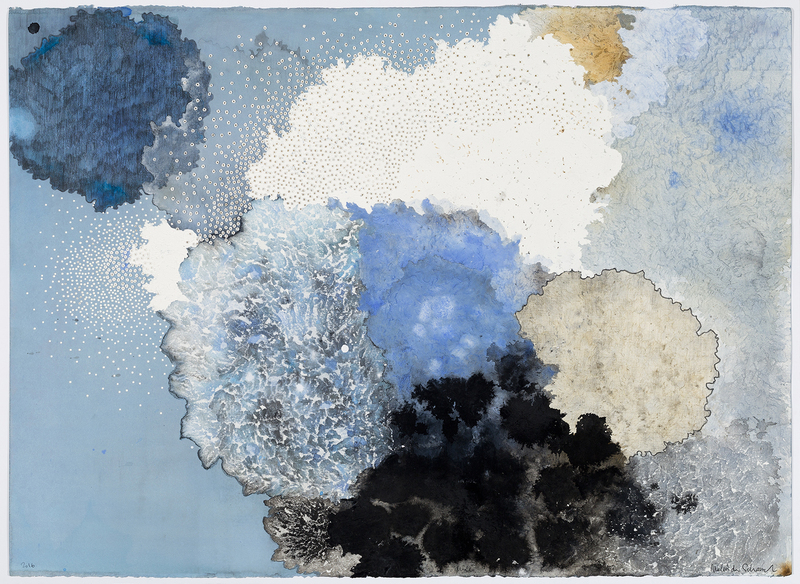 Melinda Schawel’s mark-making represents a personal and emotional response to phenomena occurring in nature, as well as a mediation on the nature of paper and its aesthetic and physical properties. 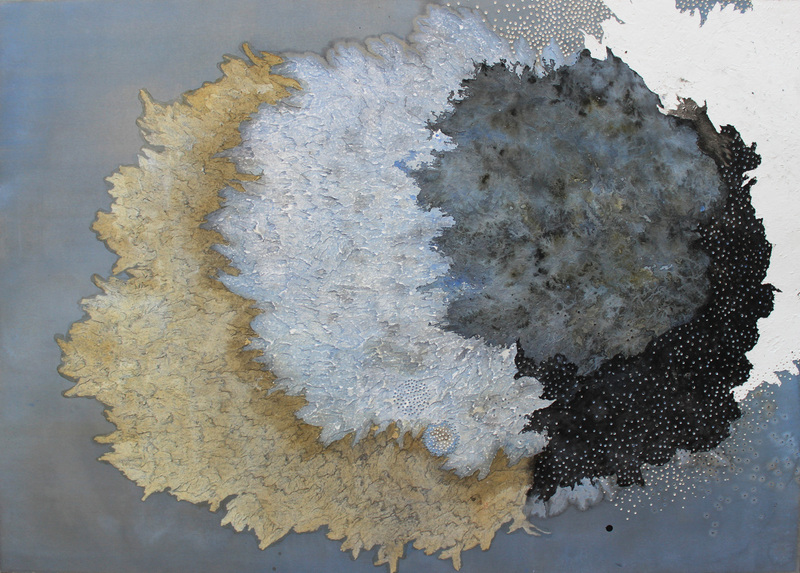 Working with a thick 640-gram weight paper, she scrapes, cuts and peels it back, creating shapes and textures, revealing different aspects of her medium’s persona. 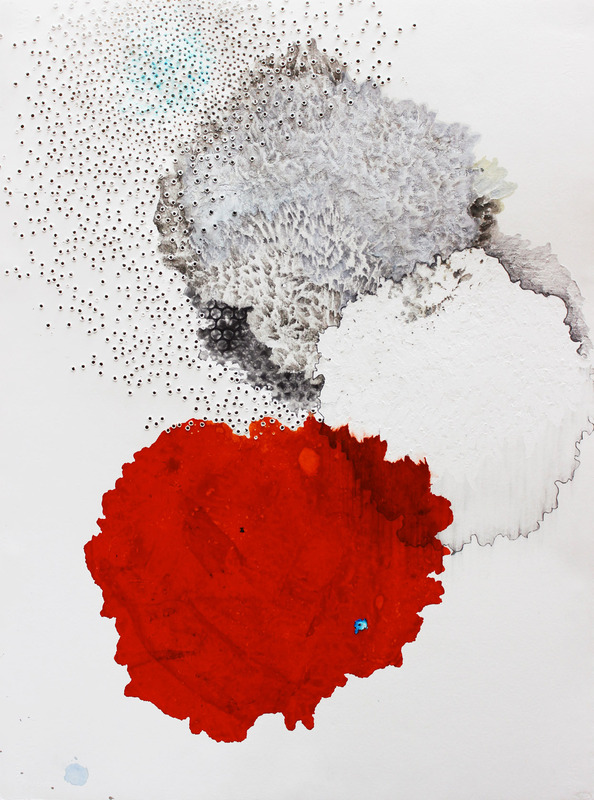 Ink and acrylic are then painted on sections of torn and perforated paper and poured onto surfaces, building interplays between colour and form. 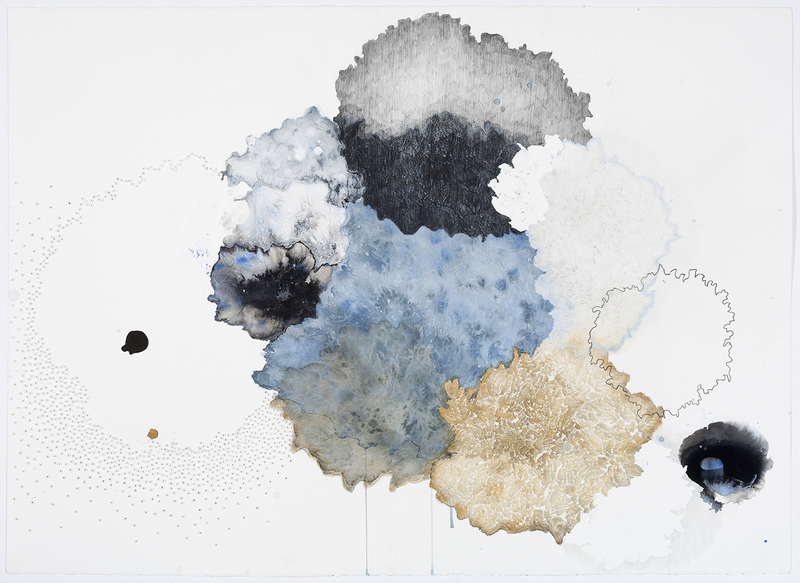 Natural events have inspired her new series and many analogies could be drawn, such as the extreme events associated with climate change and the remarkable resilience of the natural world. 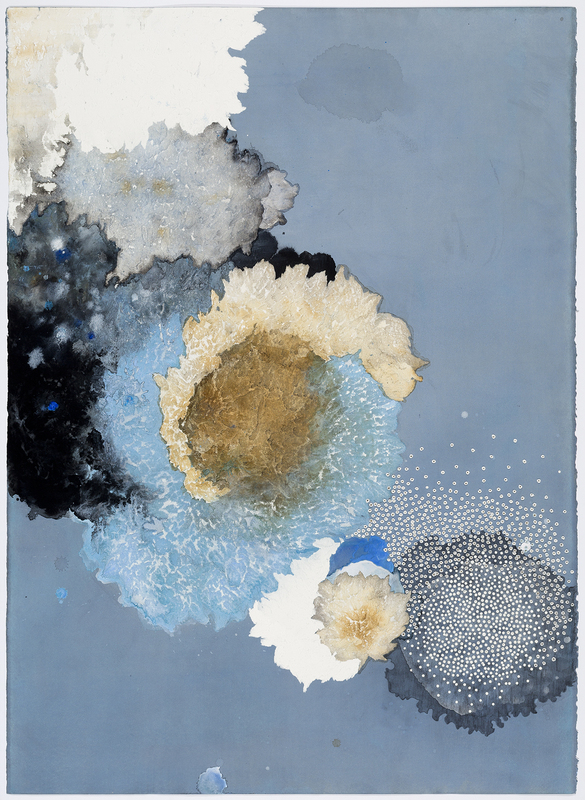 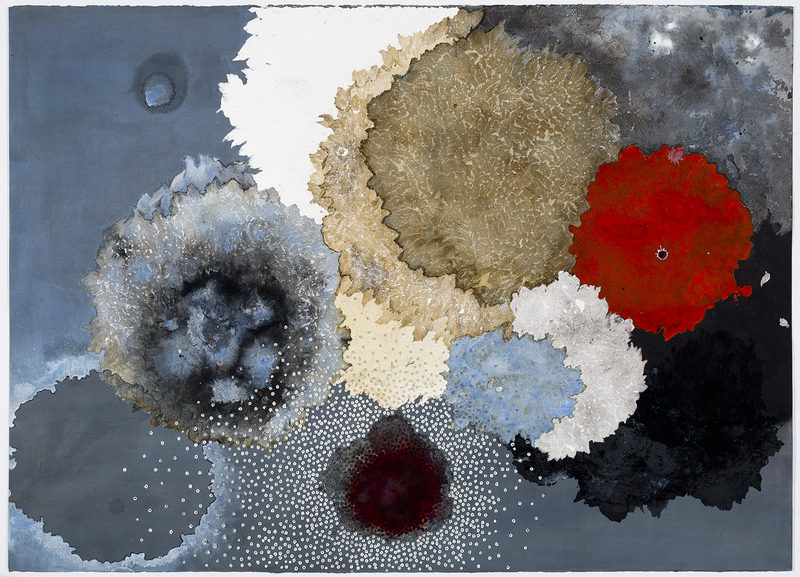 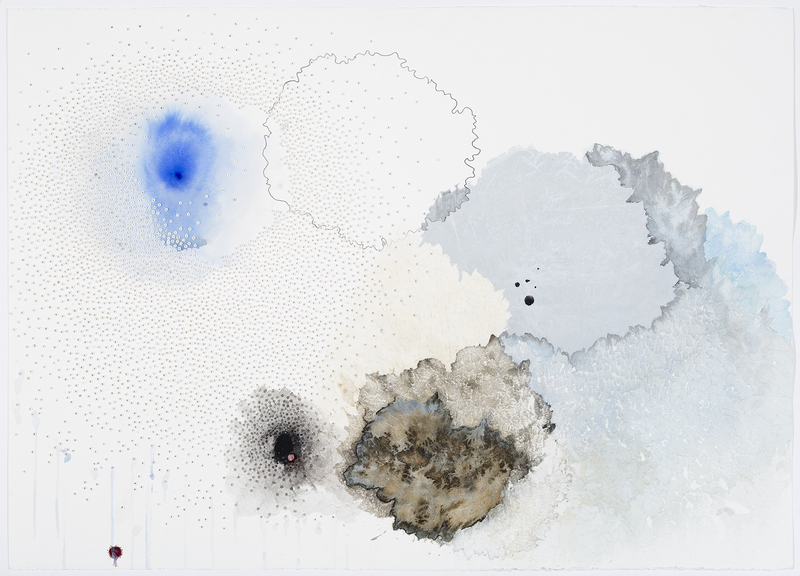 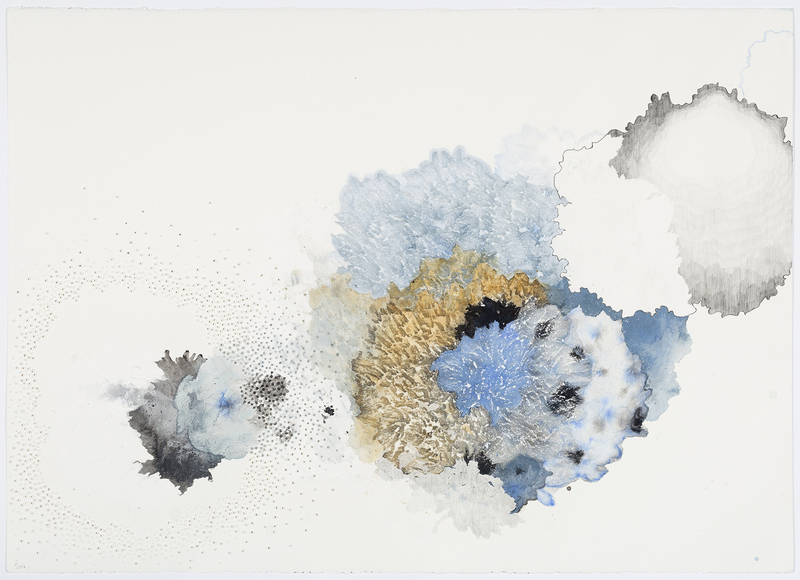 Her art makes reference to large scale environmental shifts and changes; however, each work also reflects a microcosmic view and experience of nature’s delicate processes and states. 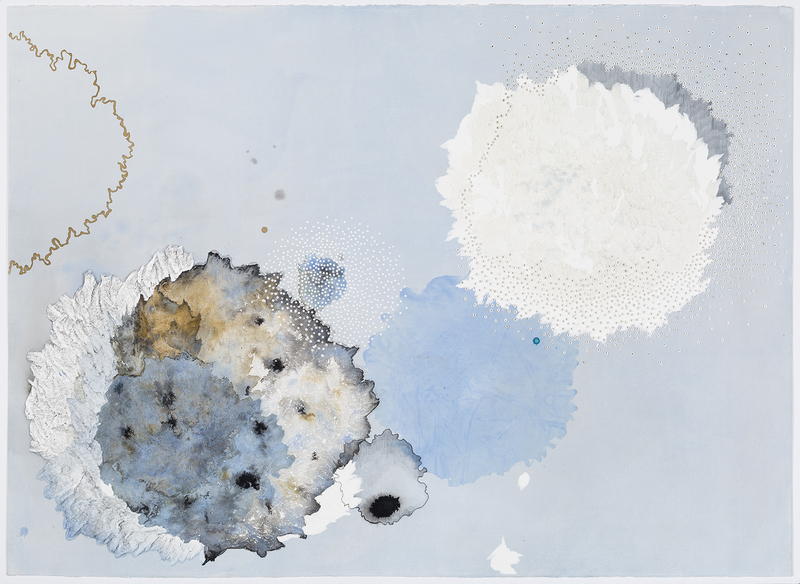 Schawel explores the intricate workings of nature, but claims her fundamental response is “always an emotional one, triggering feelings of fragility and vulnerability in a world that often feels quite random and unpredictable”. 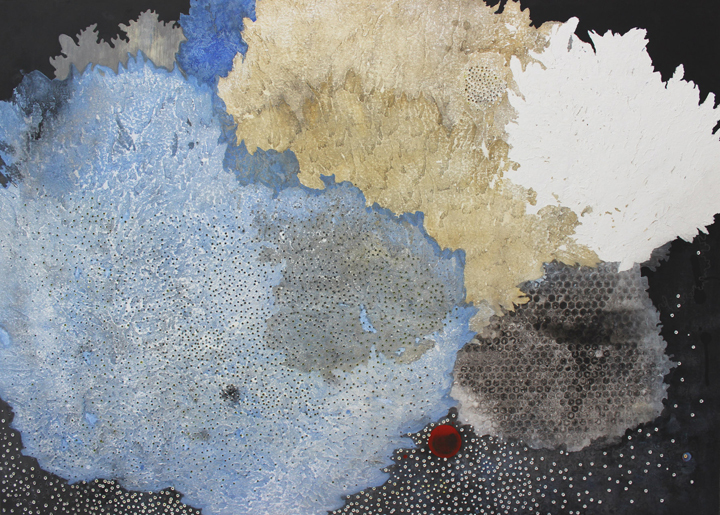 Melinda Schawel’s work is represented in significant collections, such as the National Gallery of Australia and Artbank. 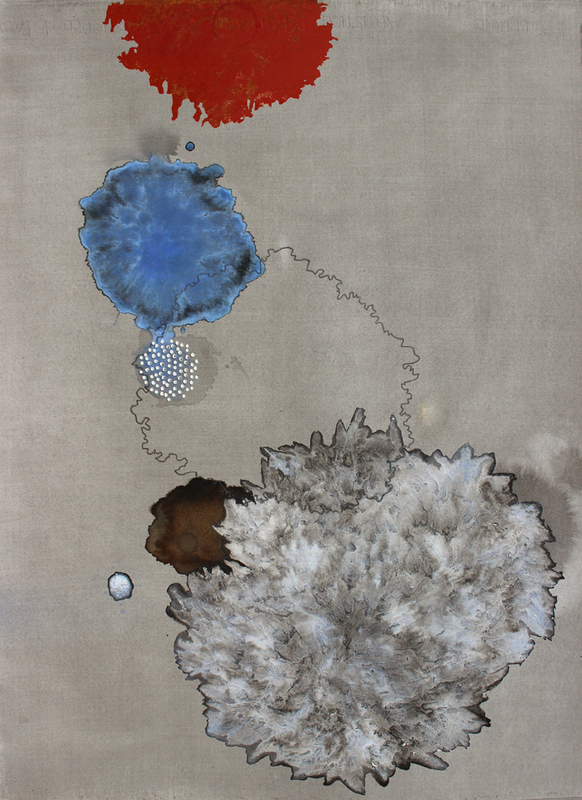 She recently completed a major commission for Crown Towers (Perth). 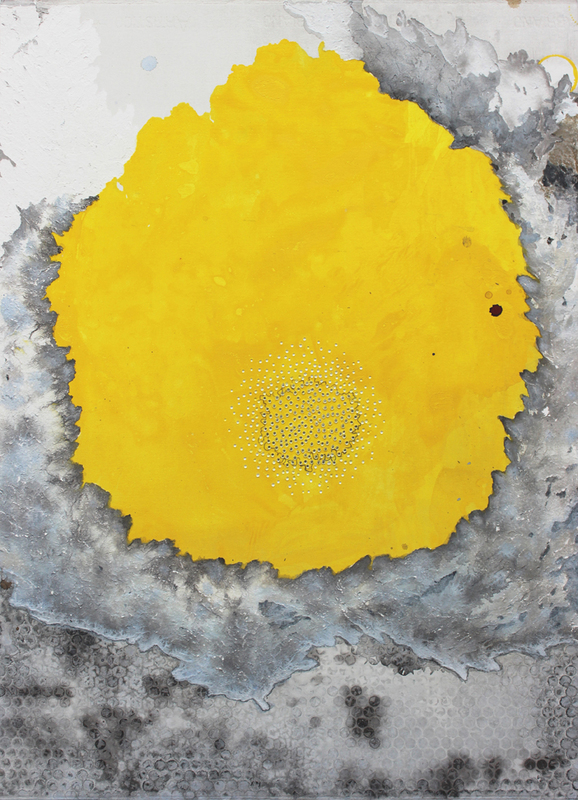 Her exhibition is featured in Art Collector as 'not to be missed' this quarter.